With over 30 years of experience in the party equipment and supplies industry, Celebrate Party Hire is a leading choice when it comes to marquee hire and gazebo hire in Melbourne that will add that special spark to your event. Do you have an upcoming occasion or party that you want to be amazing? 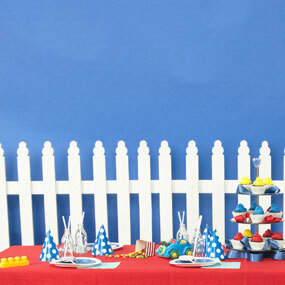 No matter how large or small your celebration, we can help ensure a fun, impressive and convenient event. 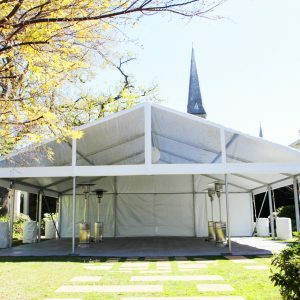 As a leading Melbourne event and party hire company, we can provide outdoor marquee hire for a range of events, from extravagant weddings through to fun birthday parties. We’re confident that you’ll be completely satisfied with the service we provide. Our outdoor marquee and gazebo hire allows you to create the best and most magical space for your guests. Whether this means keeping them out of the weather or creating a gorgeous social spot, our marquees are a fantastic choice for a range of party and event types. 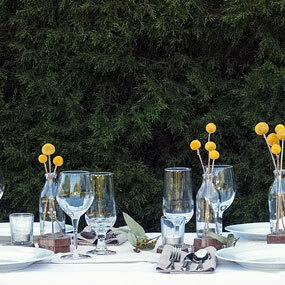 If you’re planning an outdoor wedding, a birthday or another type of special event, Celebrate has a variety of options for you to choose from when it comes to marquee and gazebo hire in Melbourne. 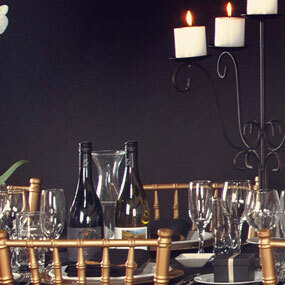 Ensuring the perfect night, we have options available to accommodate any event type and budget. With our marquees and gazebos ranging in size, capacity and dimensions, there’s no better choice for your party or event. We also have a team who are familiar with a range of occasion types and can help set up and take down the marquee you choose to use. If you would like to speak to a member of our team, contact us today to discuss our options for outdoor marquee and gazebo hire in Melbourne. Call us to have a chat about packages and bookings and we’ll be happy to answer any questions you may have. We have a range of clear and white roof and wall options for our marquees. You can also line your marquee in pristine white silk lining. Add white walls to your marquee. Classic and Timeless. Walls may also be clear, or a mixture of white and clear - or none at all. The choice is yours! Silk lining ads a touch of class for your special event. Our marquees come with a variety of flooring options. You can also choose no flooring if you’d prefer. Looks great, and protects your grass and your guests. Oak or black, solid ply timber floors are available. Walk on it or dance on it, Pro-floor is our most common marquee flooring option. You can choose to add a black and white checkered dancefloor to your marquee. It’s recommended that most marquees are lit from inside. 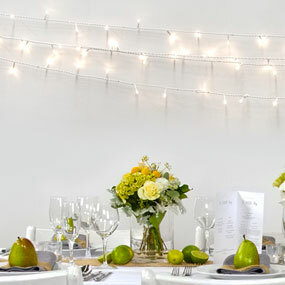 We have a number of fantastic lighting options to choose from. Classic style in any colour. A touch of class to your marquee. Line the roof with hundreds of warm white lights. Because of the modular design of our marquees and gazebos, we can accommodate almost any size event with our marquee and gazebo hire in Melbourne. The following are to give you a rough idea of sizes and costs (all prices include GST and installation). Many other sizes are available.